There is an epidemic sweeping the nation; each day this disease becomes worse and worse. I fall victim to this tragedy on occasion as we all do; it is known as social media. 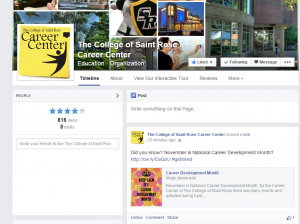 There is a constant abuse of social networking sites such as Facebook, Instagram, and Twitter. Being a twenty-two year old in a world full of technology, I can say that I have certainly over-used social media. It may have begun as early as the ‘MySpace’ Days and let me tell you…the ‘top eight’ was everything. Social Media, though often misused, is actually a great way to make connections and to network, (of course catching up with friends is okay too). 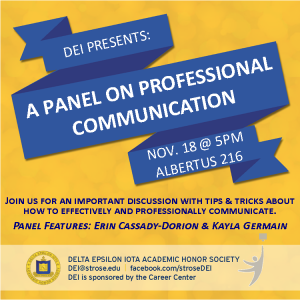 There are a few questions you should ask yourself when attempting to use social media professionally. Are you marketing yourself to the right people? Is your page a good representation of how you want to be portrayed? If the CEO of a company you’re planning on being involved with sits you down to look through your page with you, would you feel comfortable with that? If the answers to these questions were not a straight-forward “Yes!” then there may be some things you should change on your profile. Though your abs look great, unless you’re applying for a personal training job…take that down. It’s understandable you have a social life, but dancing on the bar isn’t something you’d write on your resume… so don’t write it on your wall. Show your interest in the company by actively participating in their professional social media. Don’t go stalking the CEOs and Vice Presidents … the company in itself is enough to follow. 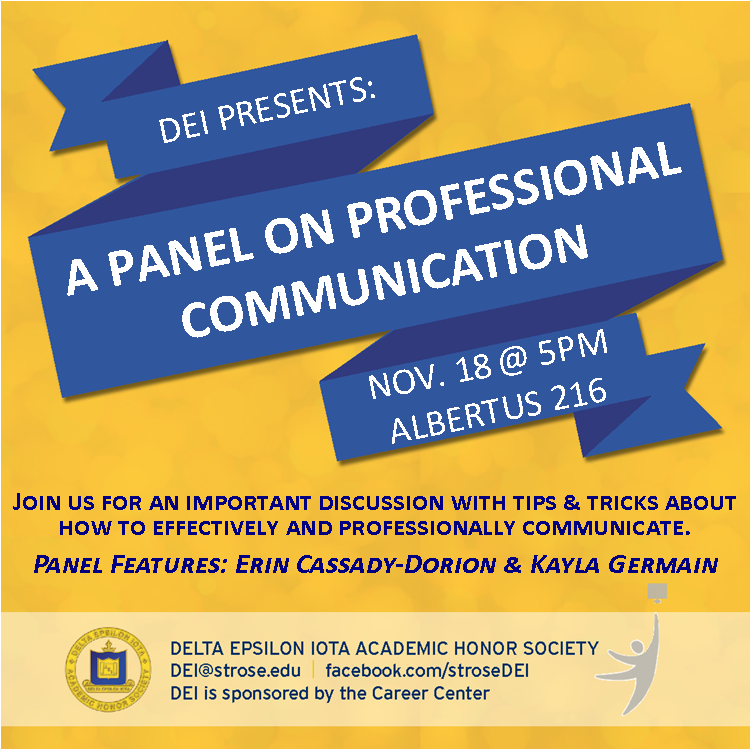 Also, if you are interested in learning more about ‘Professional Communication’ come to a panel held by Delta Epsilon Iota on November 18th at 5PM in Albertus Hall Room 216.